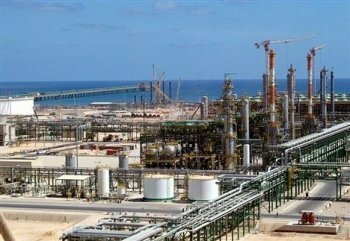 The Petroleum Facilities Guard in Libya has urgently called for more armaments as it tries to fend off Islamic State forces who are close to taking over a couple of oil terminals in the war torn North African state. “Battles in populated areas cannot be won by air power alone, ground forces are needed and we, once again, affirm that we can do it if weapons and ammunitions are made available,” said the PFG in an e-mailed statement addressed to the internationally recognised government, one of two administrations ruling the divided country. Islamic State is fighting for control of two of the nation’s largest crude export facilities, Es Sider and Ras Lanuf, a pair of ports that have been under attack for much of the last nine months.